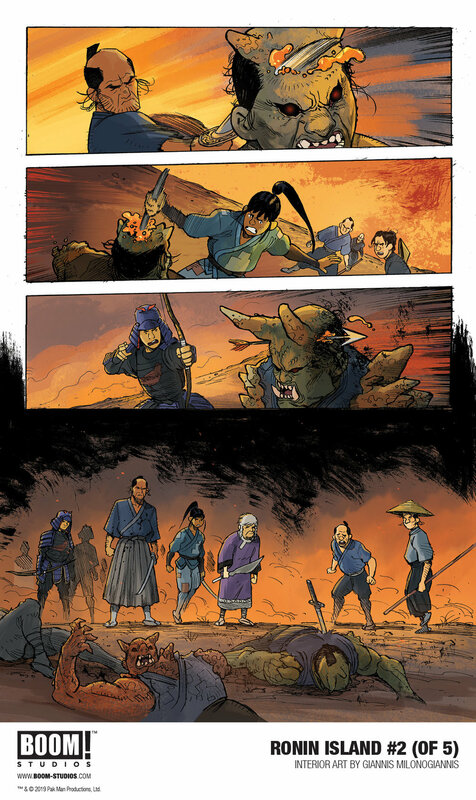 RONIN ISLAND #2 will be ON THE SHELF April 10, 2019. 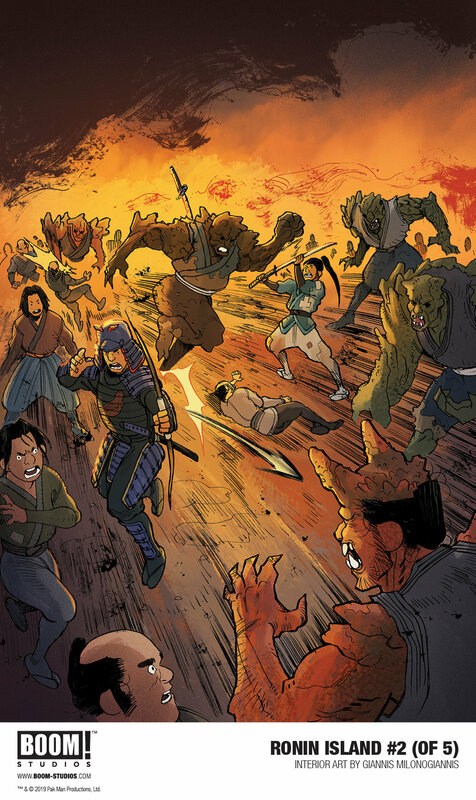 Are you reading Ronin Island? 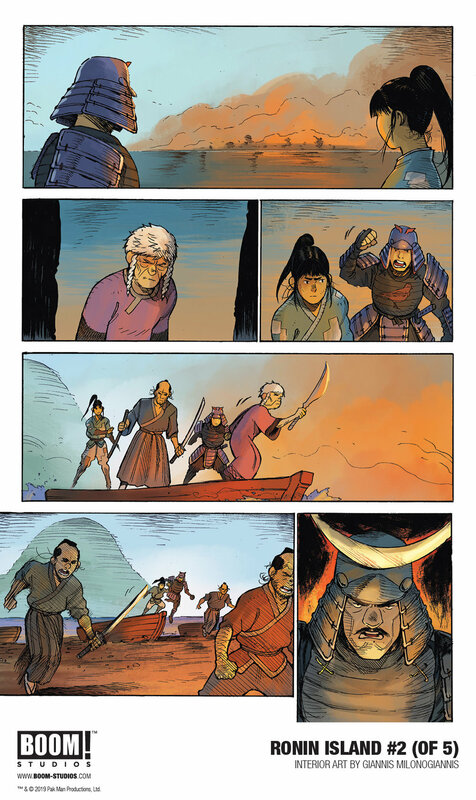 Are you a fan of Greg Pak? Let us know in the comment section below. Also, Don’t forget to like, share and subscribe to all things Constant Collectible to keep up to date with all the news and reviews from a world of GEEK CULTURE.